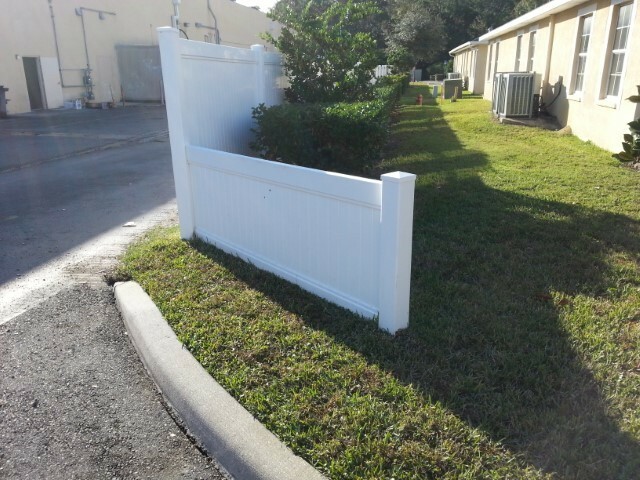 A fence can be a great addition to your home or business, but like everything else, fences need to be cleaned from time to time. 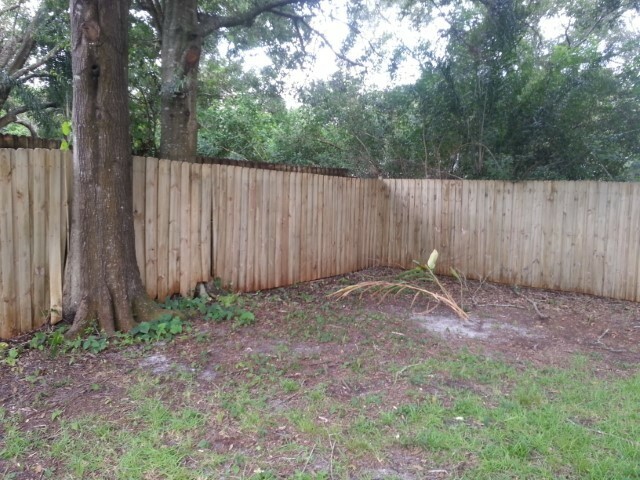 Things like mildew and mold can attack your fence and turn it into an eyesore. 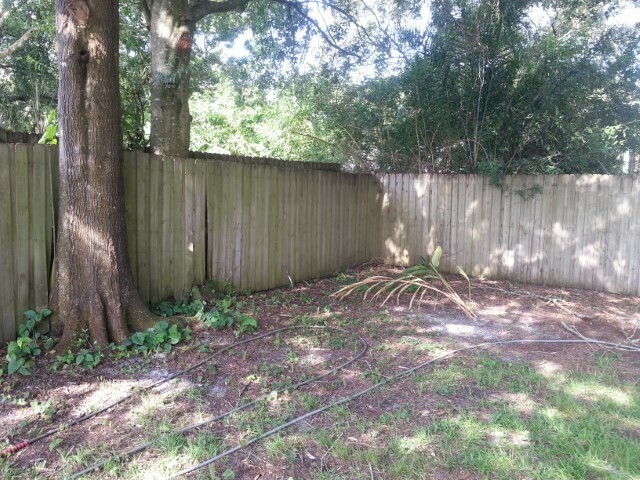 Pressure washing uses a high-pressure stream of water to clean outdoor surfaces. 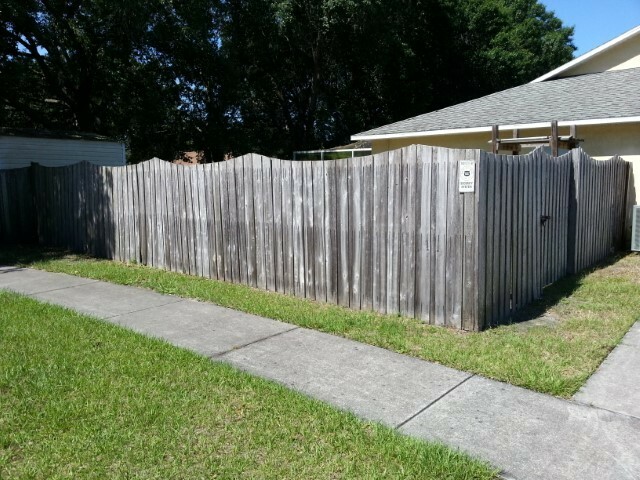 This is a great option for those looking to bring their fence back to its original glory. 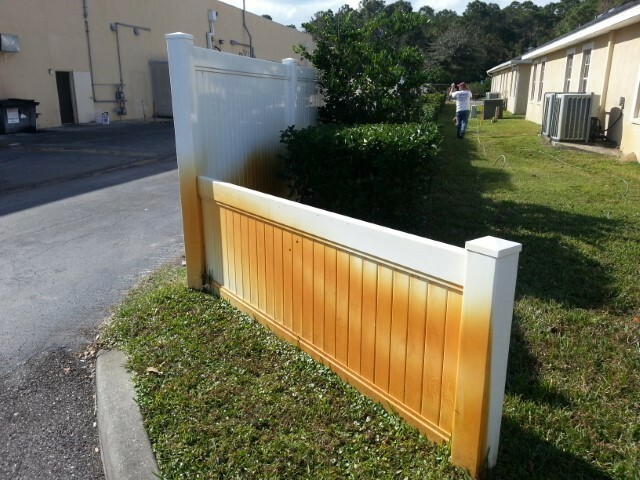 Not only can pressure washing fences make them look as good as new, but keeping your fence clean can also increase its lifespan. 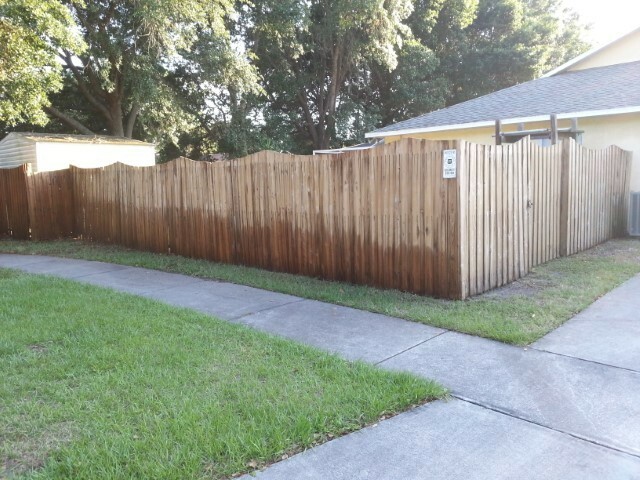 Boost your property’s curb appeal by having your fence power washed by a professional.